The Salvation Army operates two senior citizens residence apartment complexes in Philadelphia, exclusively for senior citizens age 62 years or older and who qualify under U.S. Department of Housing and Urban Development (HUD) guidelines as being low income. Both residences are independent living facilities which provide individual apartments to seniors (individuals or couples) with comprehensive supportive services. Tenants at The Salvation Army senior housing units pay 30 percent of their adjusted gross income for rent, and HUD pays the balance. The Salvation Army senior citizens housing program serves more than 200 residents each year using a long term supportive housing model for older adults. On-site social services programming provides an array of activities, and case management interventions, which support older adults to age in the community for as long as possible. Our social services teams provide 100 percent of residents with on-site advocacy and coordinated case management including assistance with aging in place, access to in home nursing supports, and resources for physical, mental and emotional needs and resource linkages. 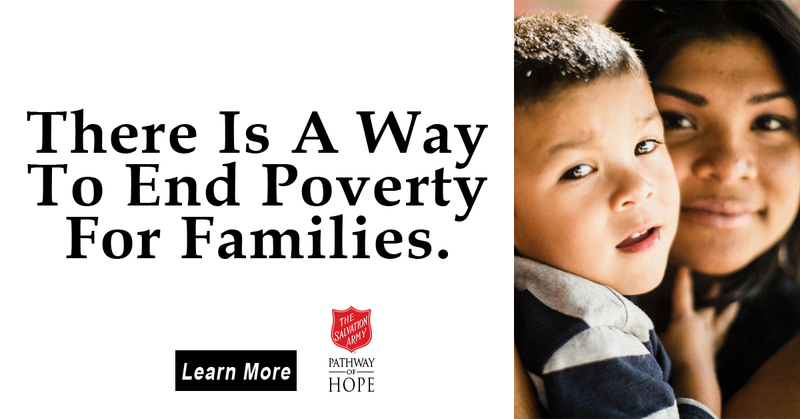 In addition to case management services, The Salvation Army creates ongoing opportunities for socialization both on-site and off-site. A geriatric program offers activities that foster healthy lifestyle choices. Programming includes on-site exercise classes through the Ralston Center, arts and crafts, bingo, community gardening, holiday meals, cooking classes, educational classes, and theatre group outings. There are also on-site exercise gyms and computer rooms for further technological literacy. The Salvation Army Ivy Residence holds membership in the Philadelphia Corporation for Aging's GenPhilly. Through this membership, The Salvation Army participated in a collaborative research project with Long Island University School of Social Work and the Department of Research for Philadelphia Corporation for Aging to assess the impact of senior community gardening and the Wii Fit Program. Data revealed positive social and emotional health impacts for older adults, and further research is being analyzed to see the effects of on-site programming in senior housing facilities.